Google's search engine was launched on low-cost multi-core servers. Google's approach to building distributed systems across a large number of machines spawned a variety of technology innovations such as Map Reduce. 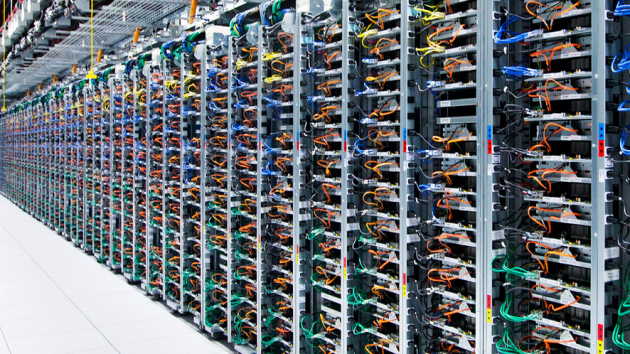 Google has even gone so far as to build the networking switches in its data centers. 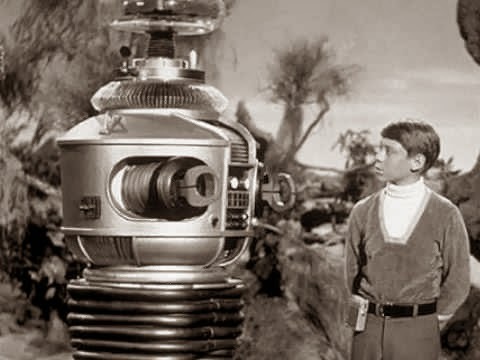 Reasonably early in its life Google built robots to flip through pages and scan books. These books were OCRd and loaded into the Google Books index. 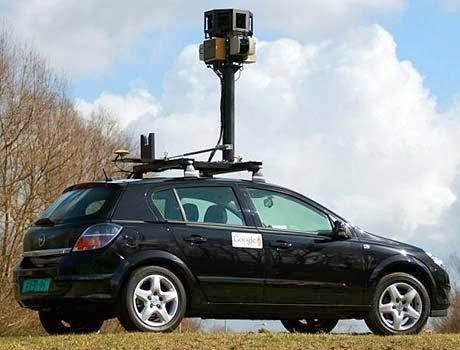 Google built specialized hardware to sit on top of cars to photograph streets and storefronts around the world. An enterprise search product sold as a box. Meant as proof points for the Android OS to push handset manufacturers to embrace what Android was capable of. Hardware-based sensors coupled to algorithms and software to allow cars to self-navigate. Early wearable computing platform. 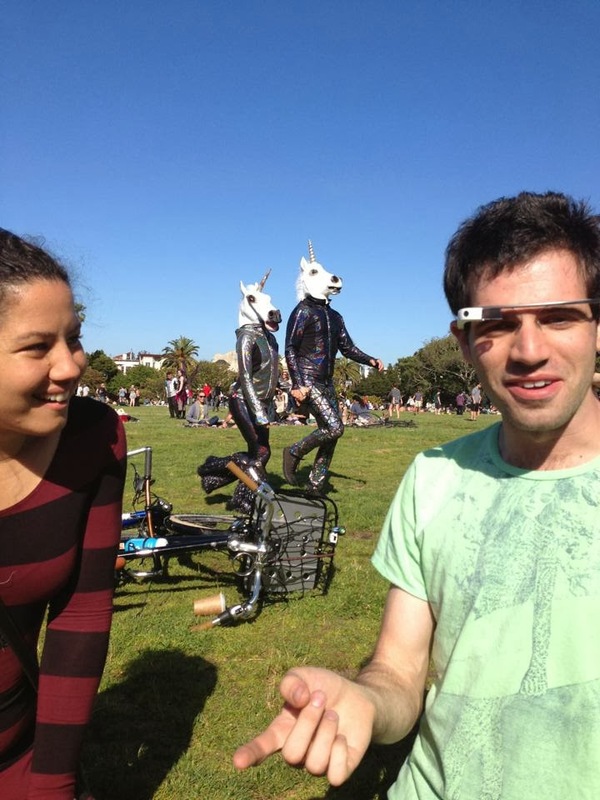 Below is a typical day in San Francisco for a Glass owner. 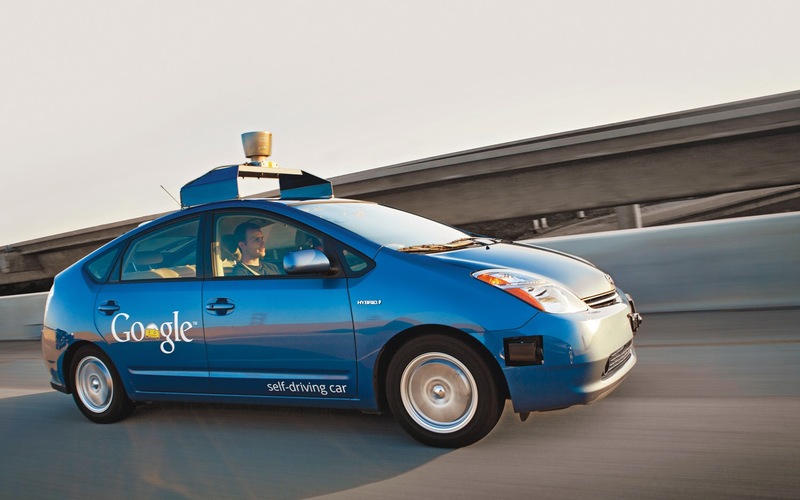 Google has recently made a large number of robotics-related acquisitions. The first application to be launched in this area is still TBD. 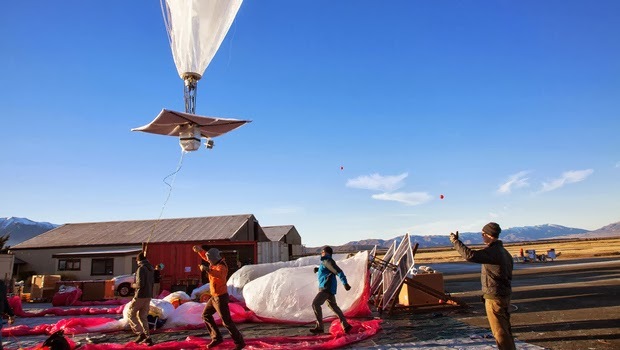 Balloons carrying internet connectivity around the world. High bandwidth consumer networking deployments. Google's increasing interest in consumer electronics (Nexus, Glass, Nest) and big bets (Self Driving Cars, Loon, etc.) is likely to yield some substantial outcomes over time when married to Google's exceptional expertise in AI and consumer software. It will be interesting to see what role the Nest founders play in Google's consumer electronics future and what areas beyond Nest they are tasked with (if any) over time. As an aside, one interpretation of this deal is that Google wants to solidify the position of Android and Chome as the OS layer for mobile devices including those in the home and to create a de facto standard over time for how multiple "semi-smart" internet connected devices interact with one another.